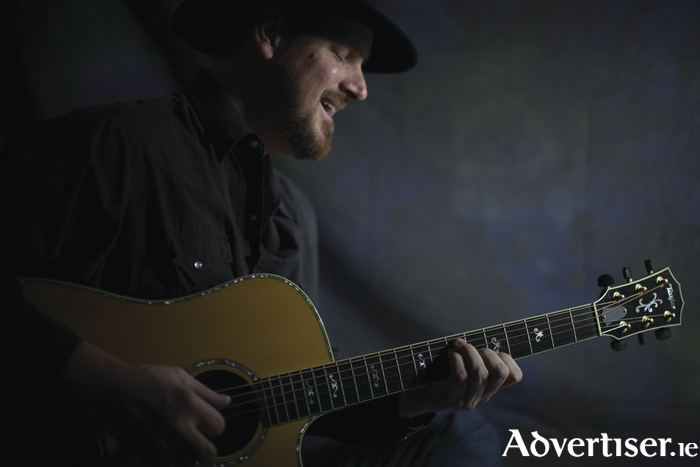 BRIAN ASHLEY Jones, the acclaimed guitarist, singer, and actor, whose guitar-driven country and blues tunes have found their way into film, television, and radio, plays Monroe's Live on Thursday September 15. Brian’s 2007 release, Courier, made the Top 40 of the Roots Music Report, broke the Top 100 of the Americana Music Association’s album chart, and has received widespread coverage. The swampy instrumental, 'Pull ‘Em Up' has been featured in the widely acclaimed PBS television series Road Trip Nation, while 'Free To Miss You' has been featured in the ITV2 network television show Amanda Holden’s Fantasy Lives. Jones’ guitar chops and relentless touring earned him a nomination for Best American Roots Guitar Player in the Alternate Roots' 2011 Readers' Choice Awards. He has also accompanied Grammy Award winning songwriter Jon Vezner, Nashville Songwriters Hall Of Fame inductee Jerry Foster, Thom Shepherd, Donna Hopkins, Corinne West, Donovan Roberts, Diane Durrett, Deep Blue Sun, and Wyatt Easterling.